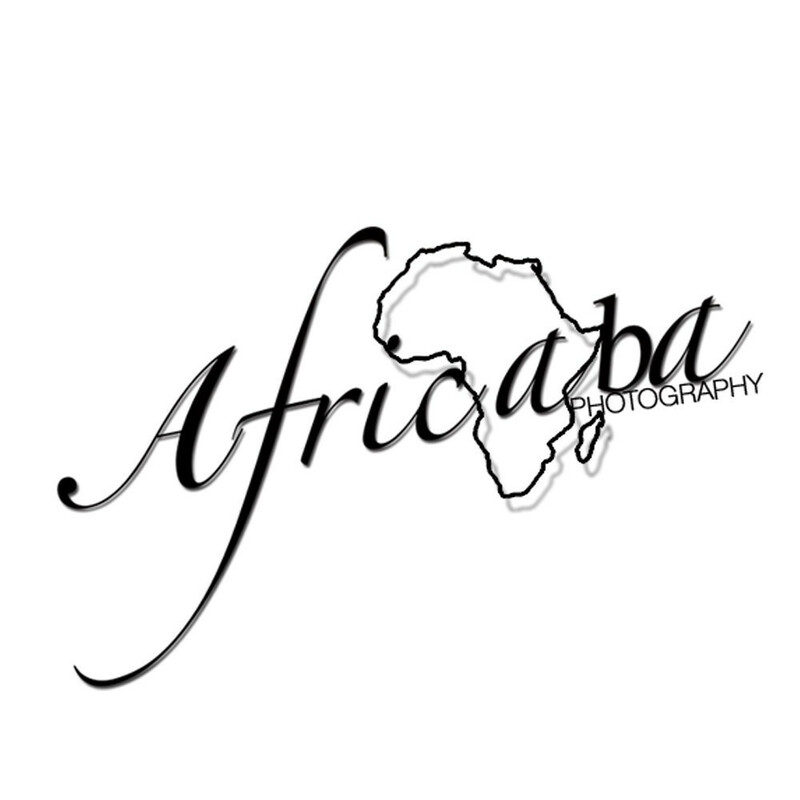 AfricaBa was founded on a principle of always being promptly responsive to clients’ needs and striving to improve upon the services provided. Having practiced free-lance graphic designing for several years, photography came as second nature. With a carefully selected team of talented photographers with graphic design backgrounds, we produce images that have become the benchmark in our primary market in New England. What is exciting for us is that we are a team doing something that we truly enjoy and have passion for. Customer satisfaction is our number one priority. The team at AfricaBa is excited about where we are now and where we will be in the future, it is the future that we would love to share with you. 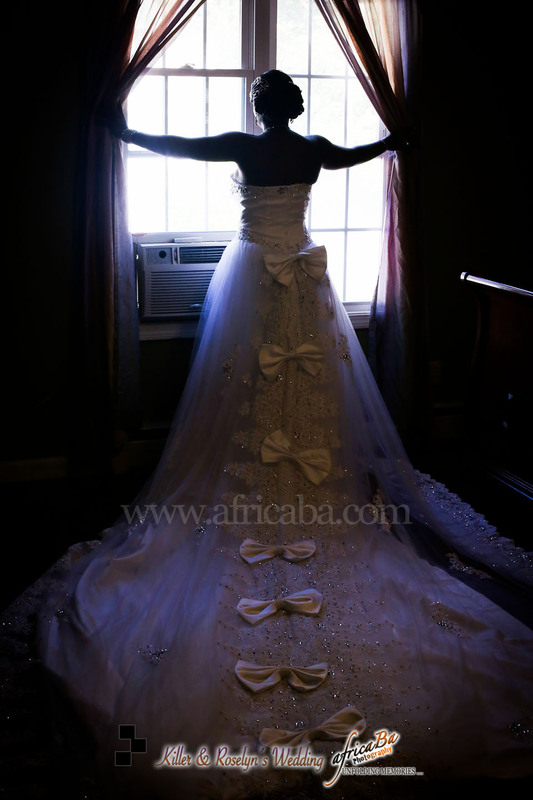 No moment ever repeats itself; let us capture the essence of the occasion exquisitely, every time.